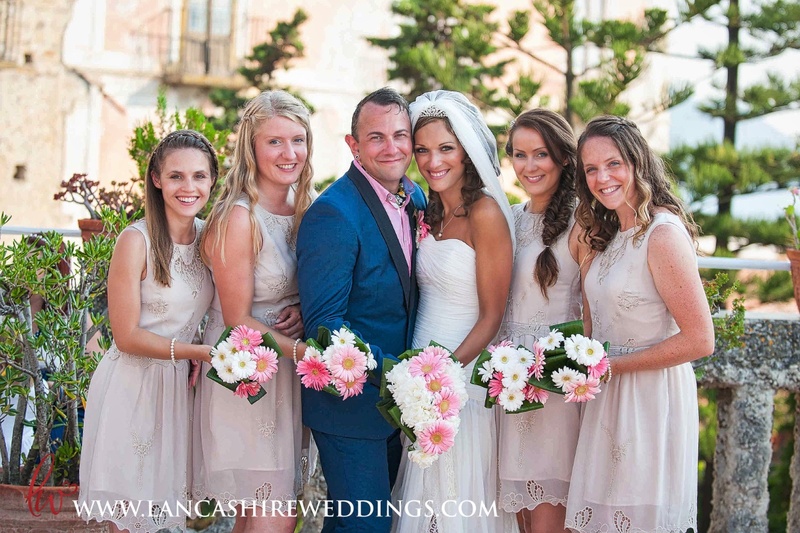 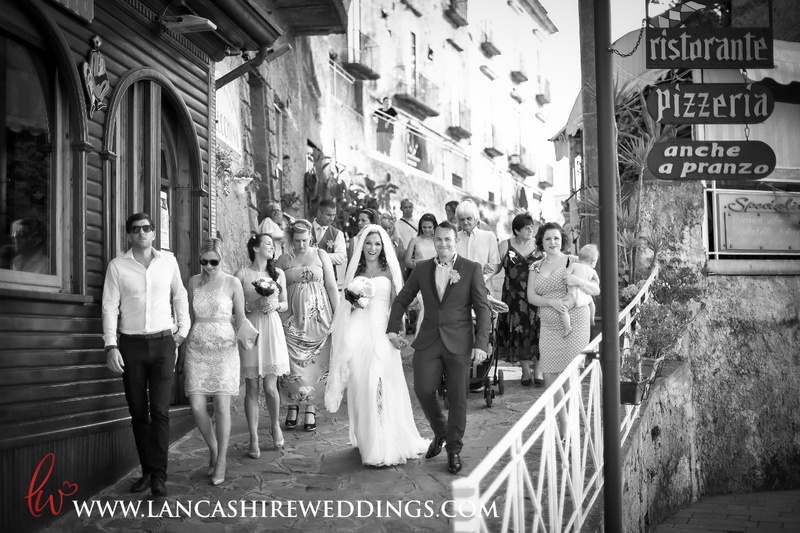 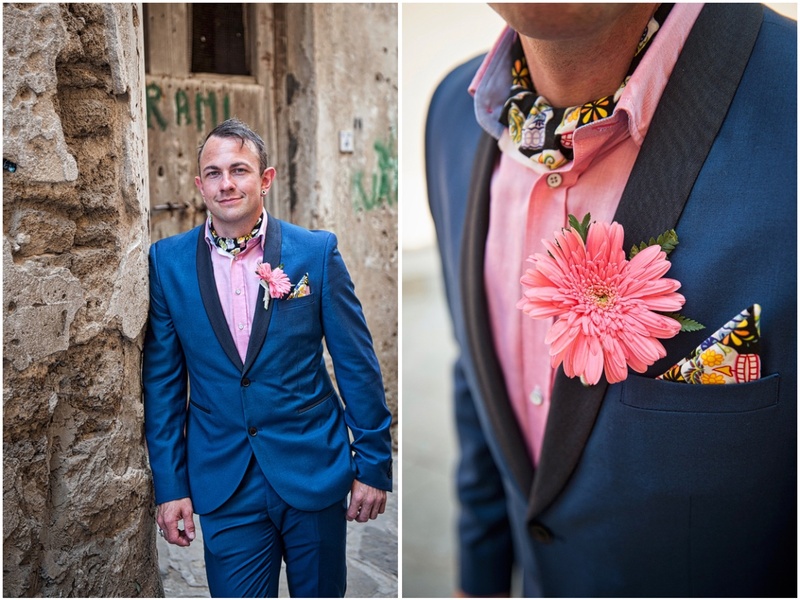 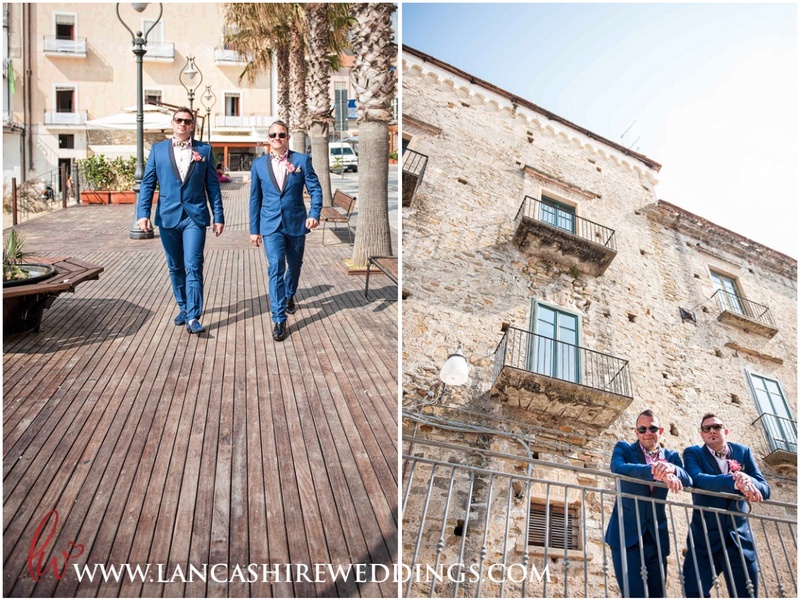 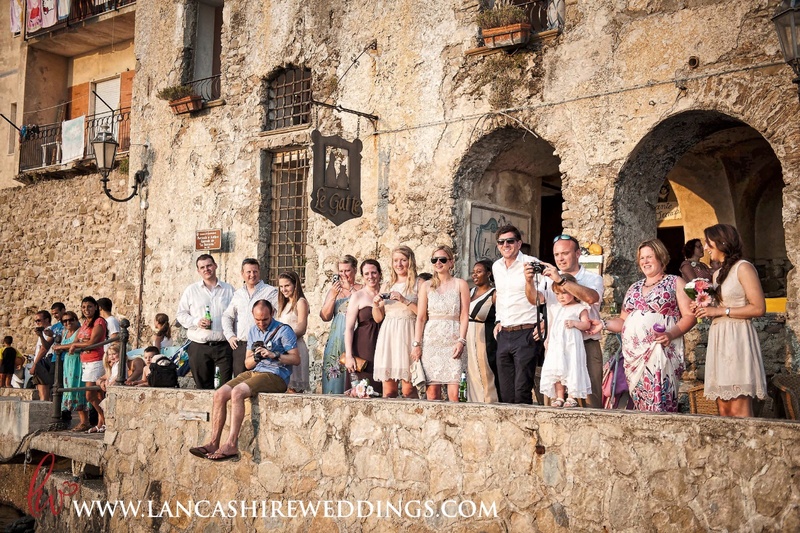 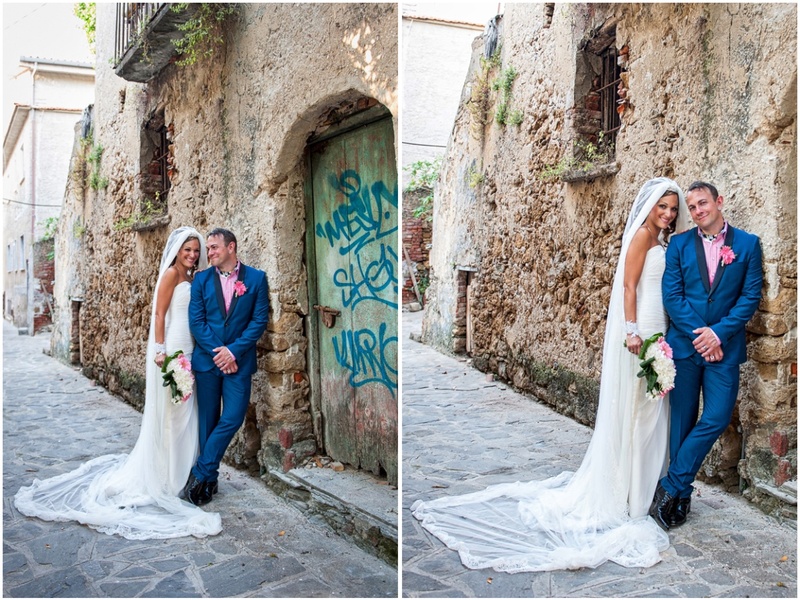 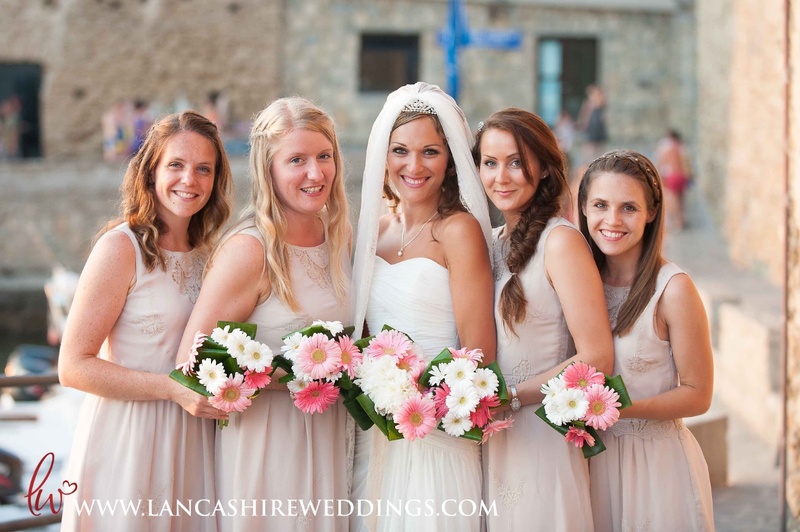 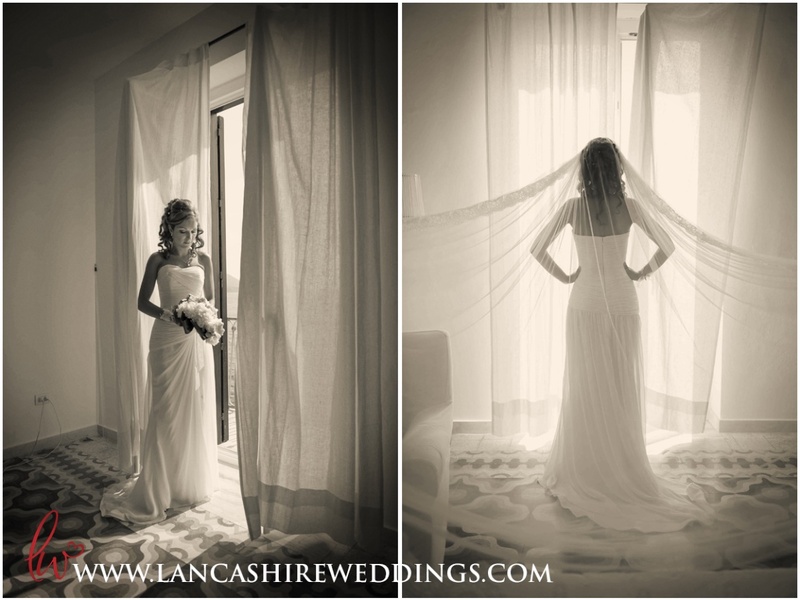 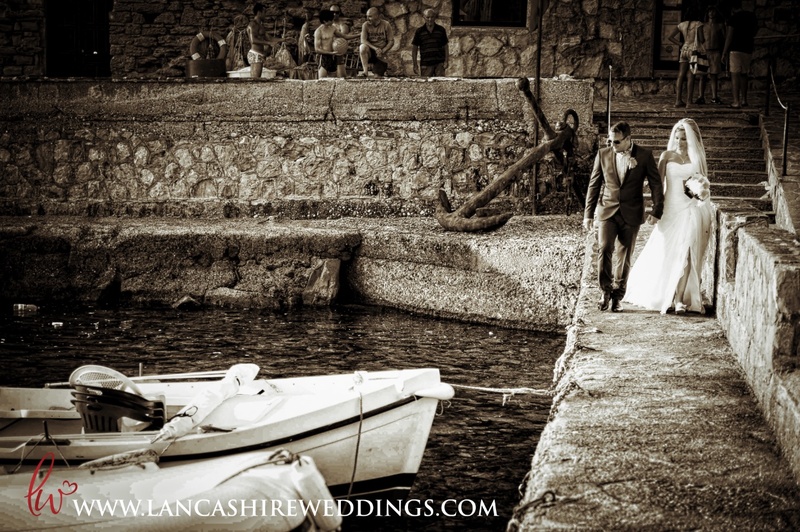 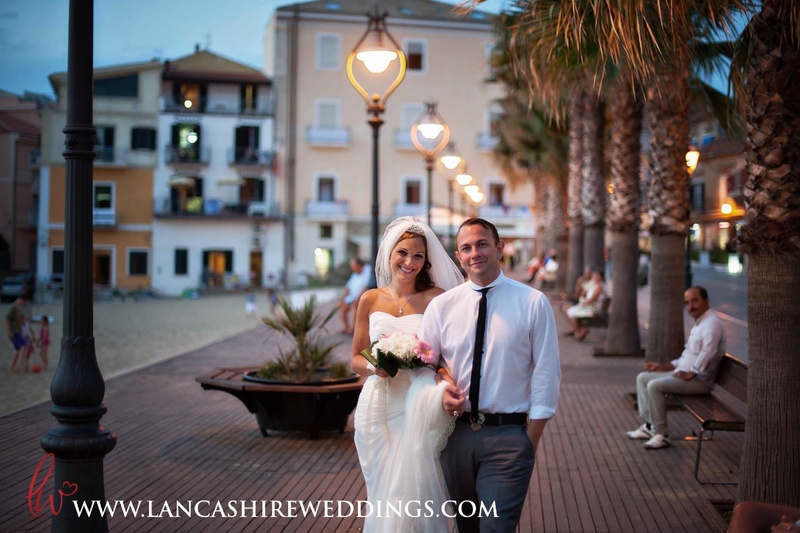 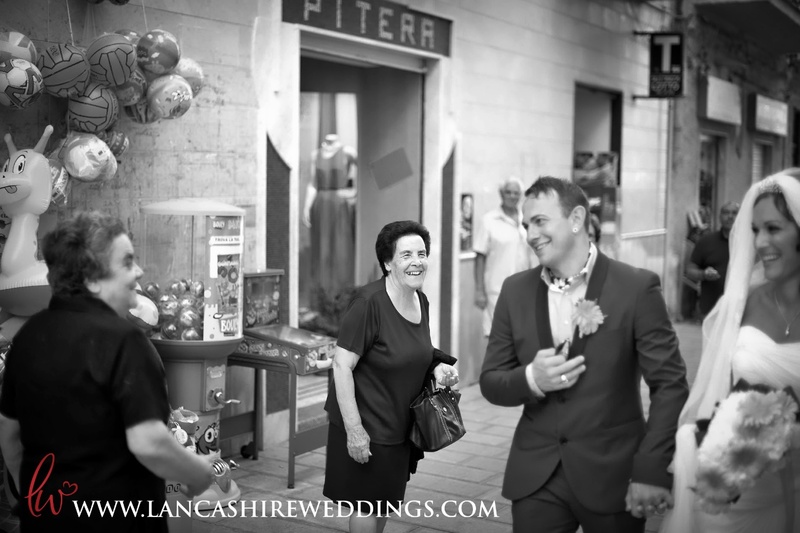 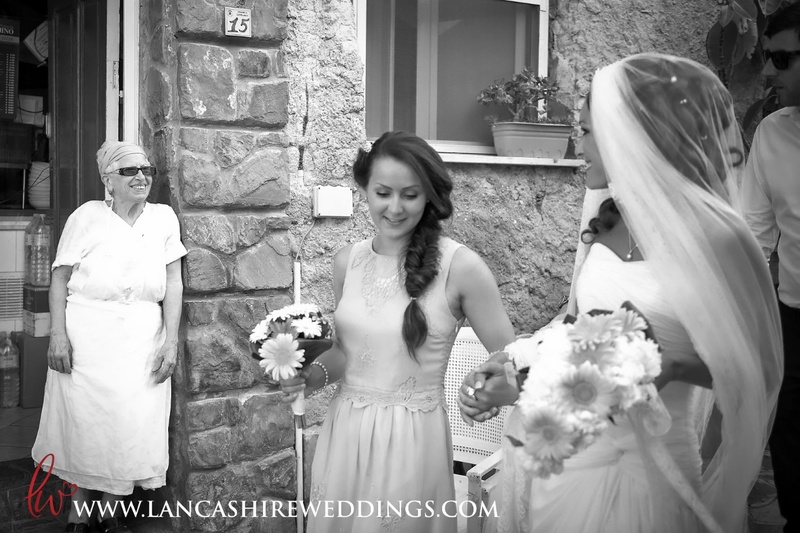 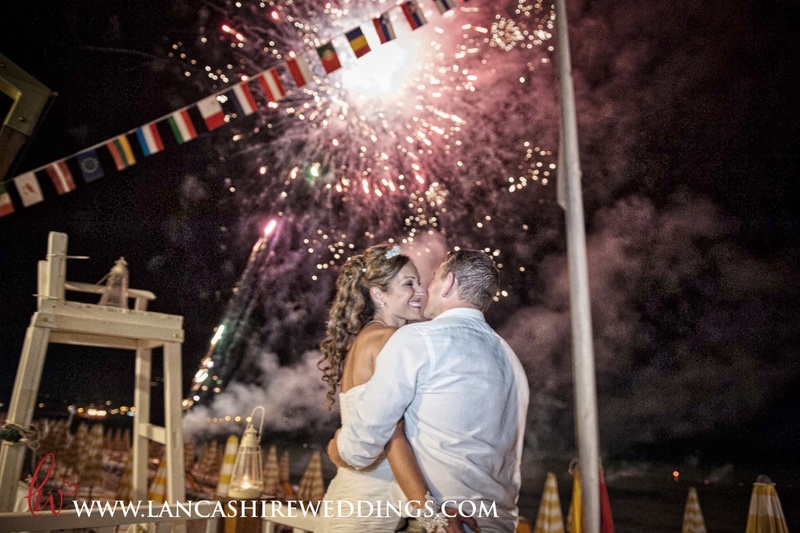 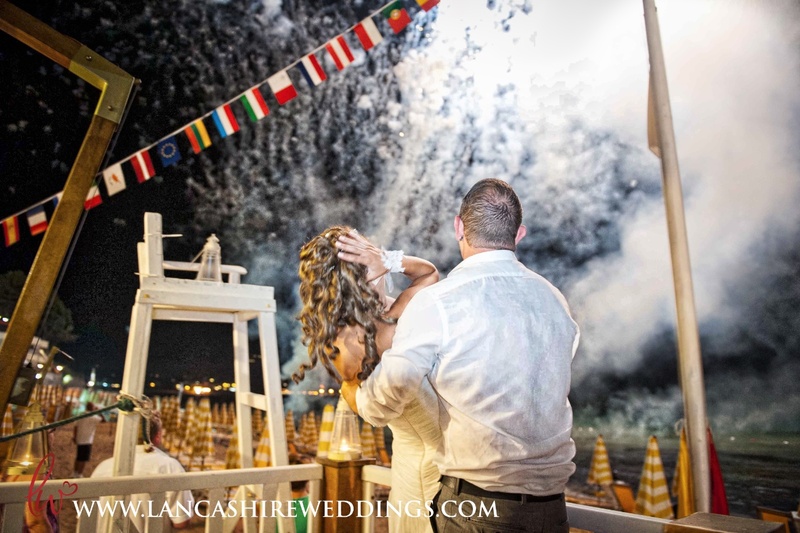 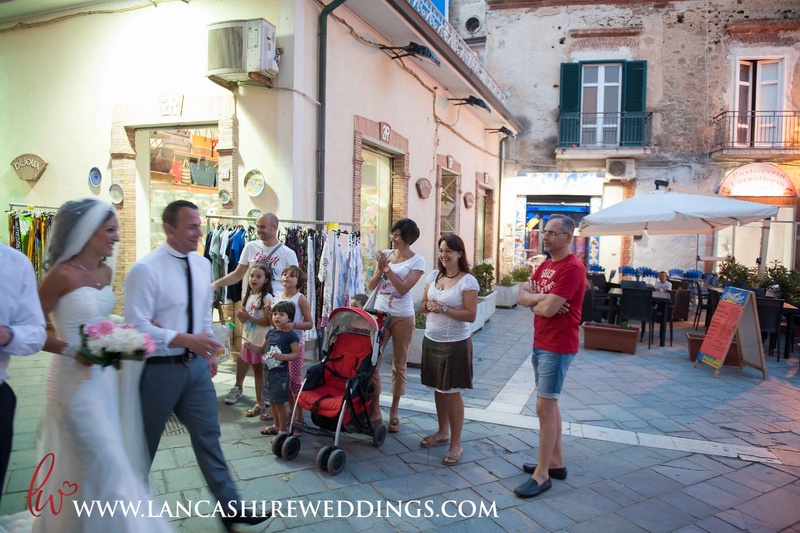 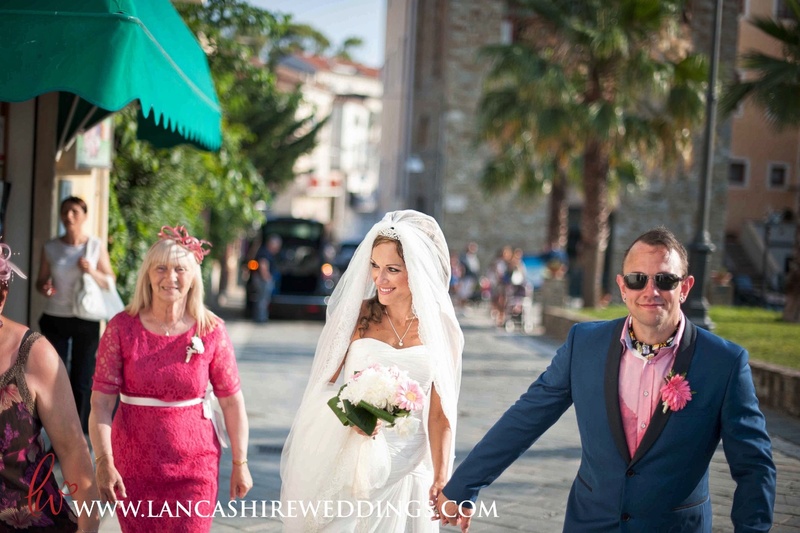 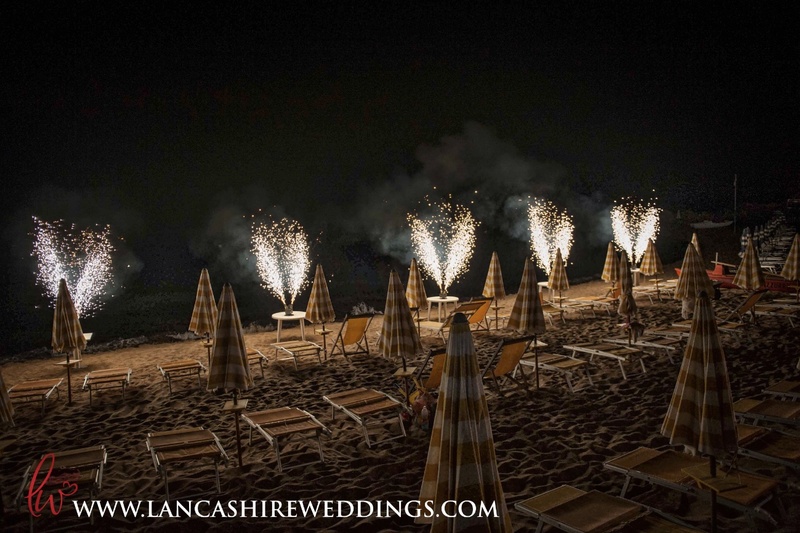 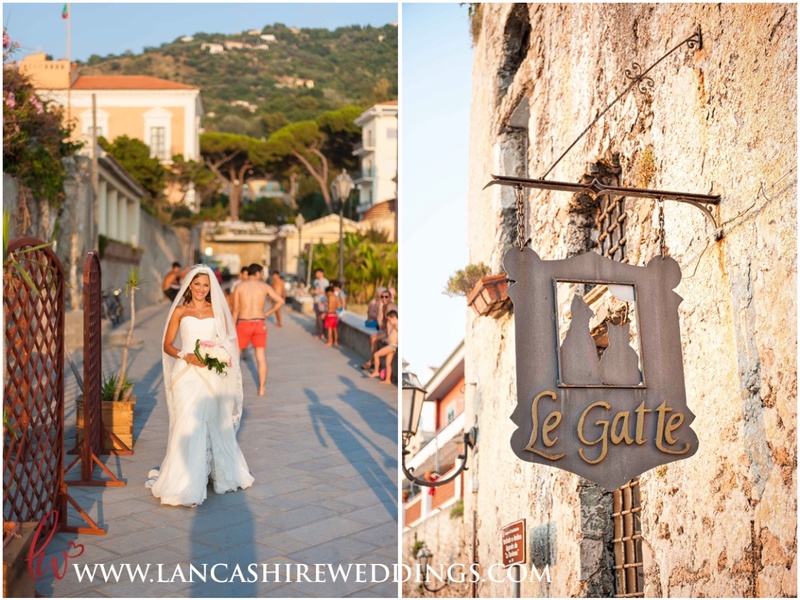 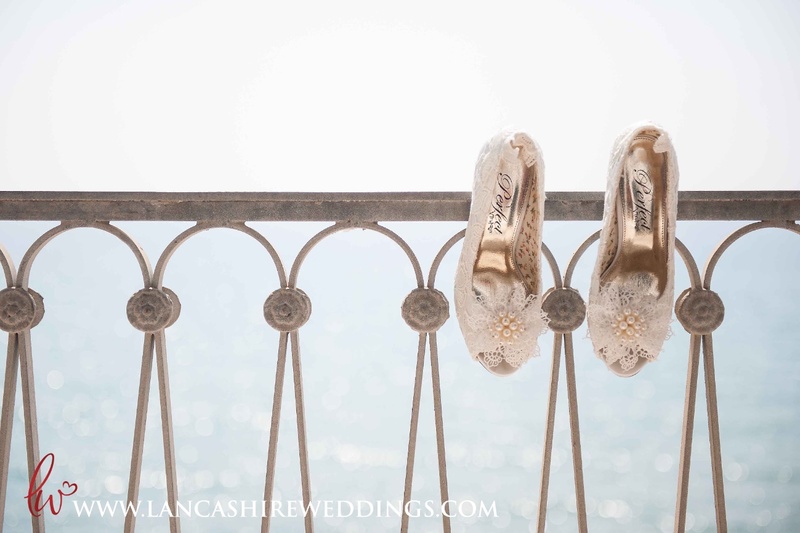 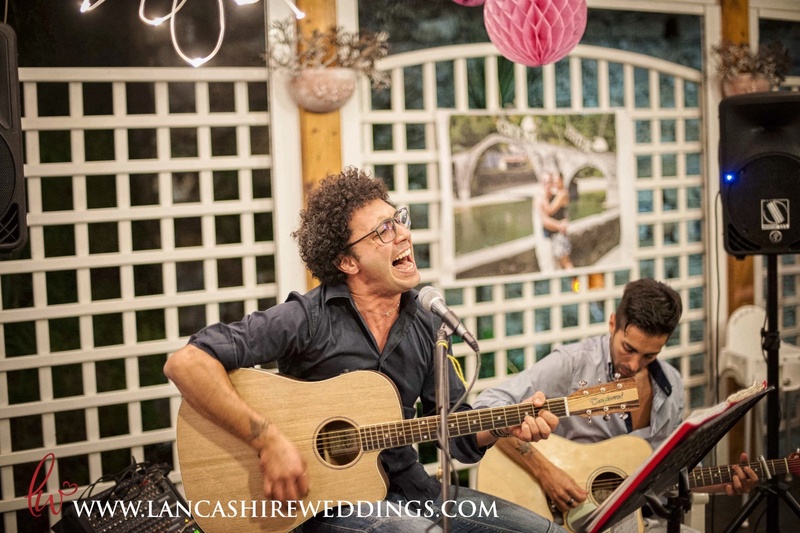 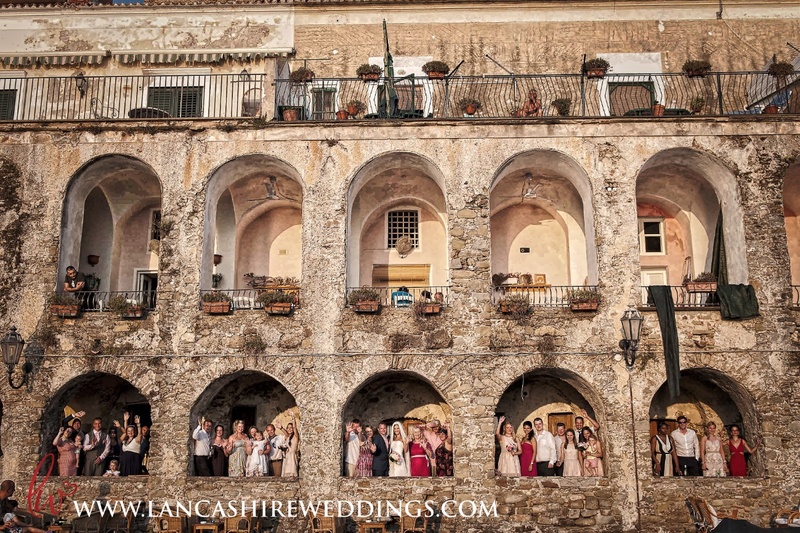 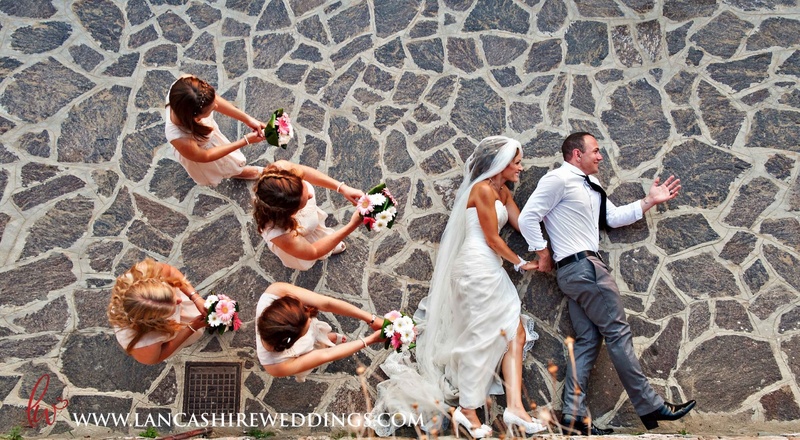 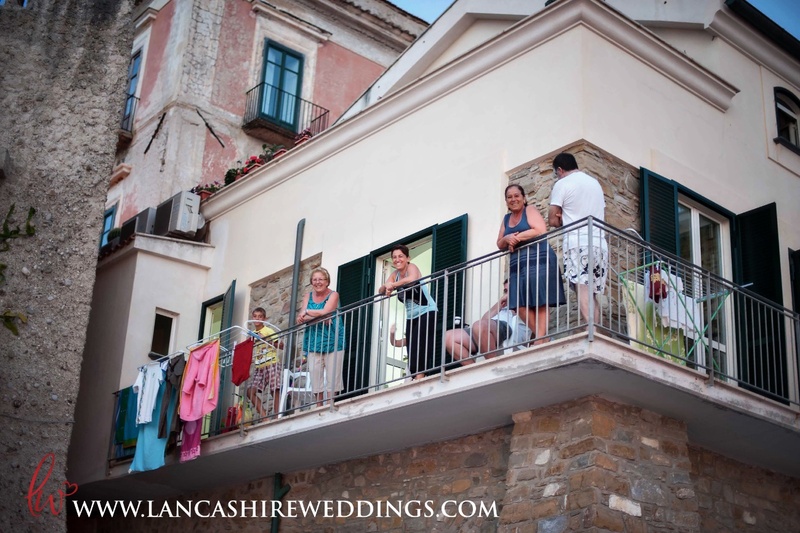 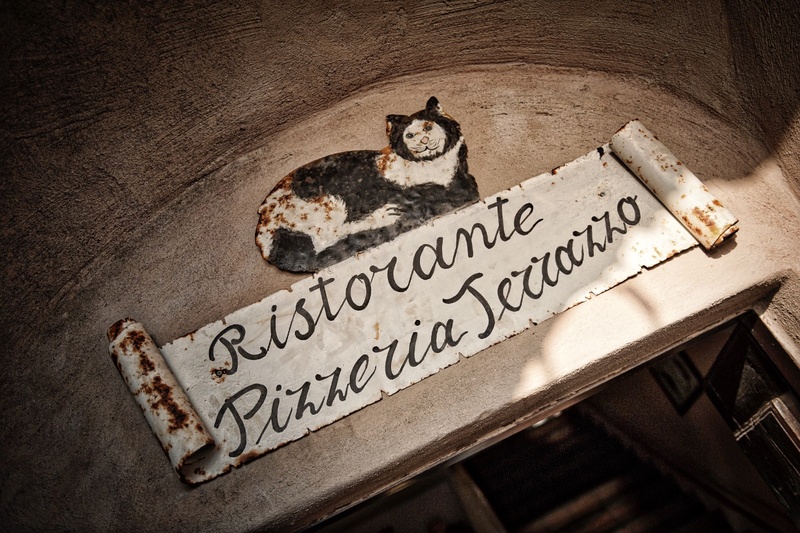 A beautiful wedding story from the west coast of Italy. 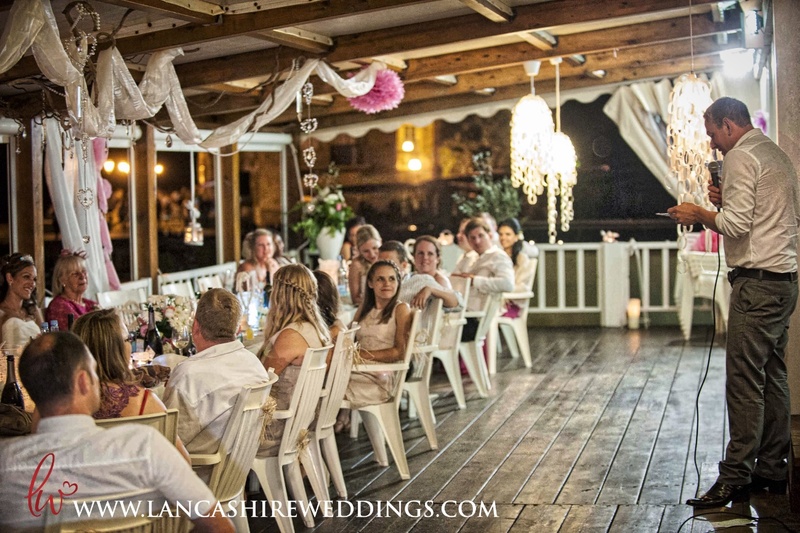 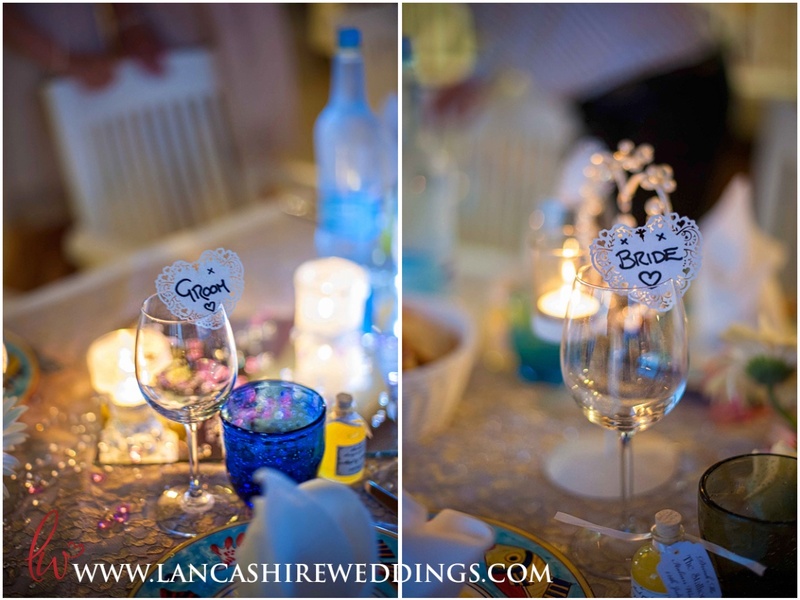 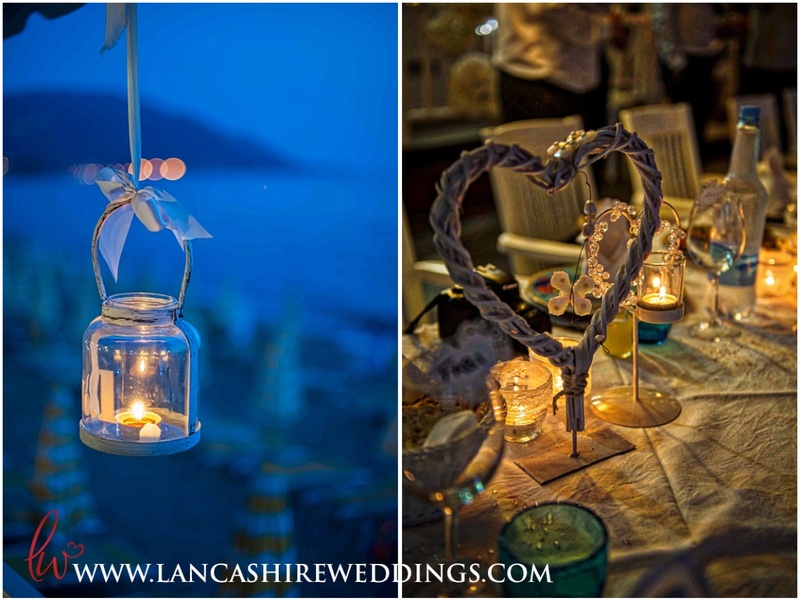 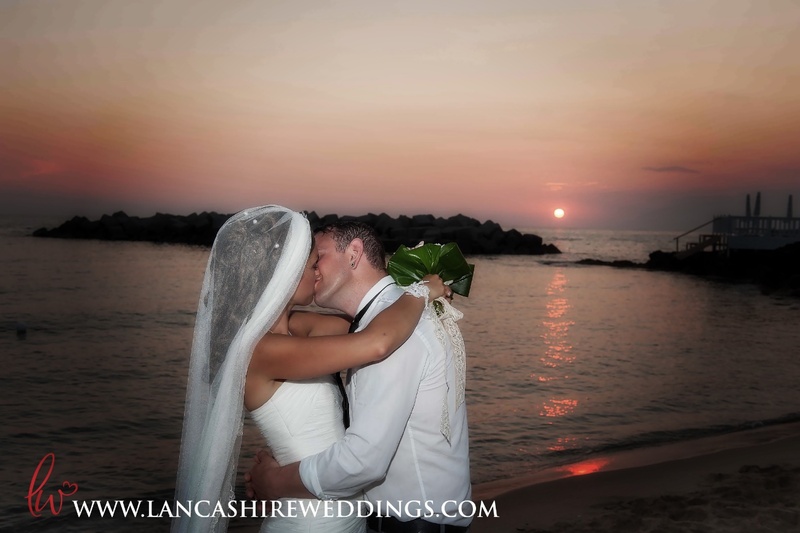 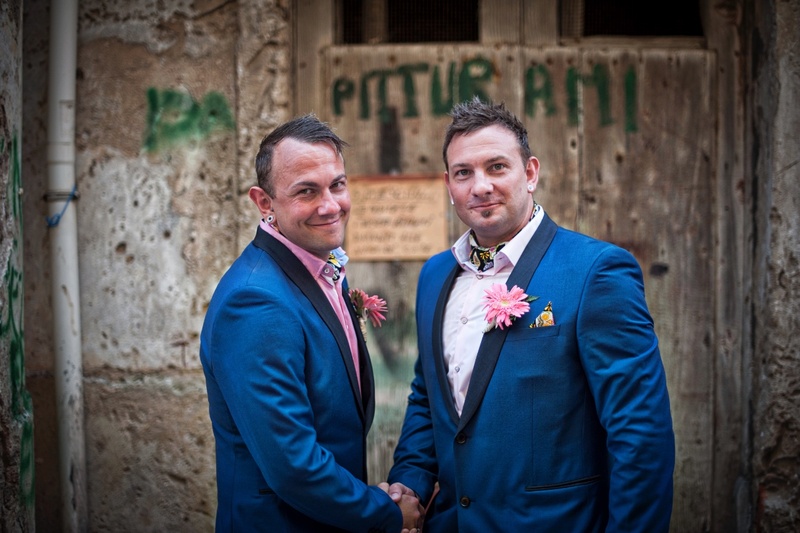 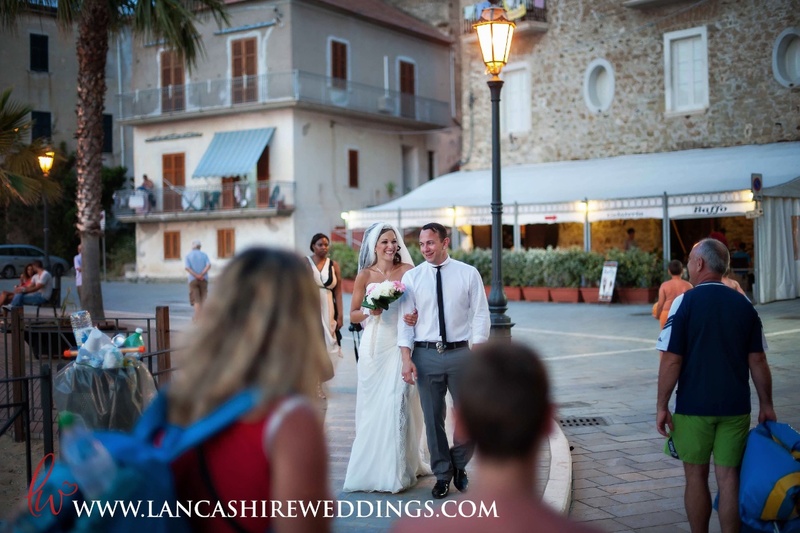 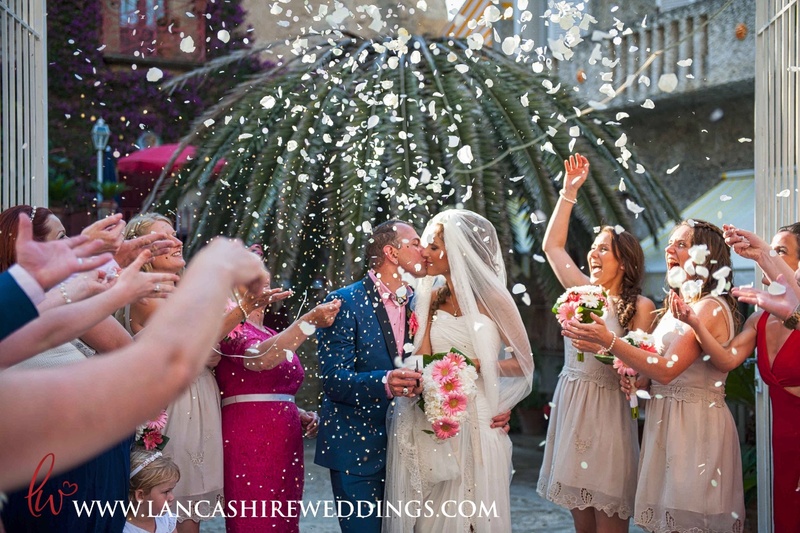 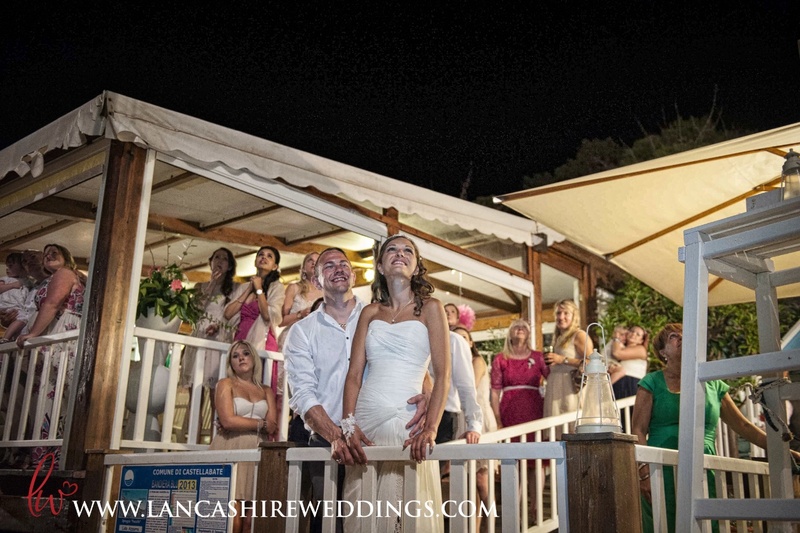 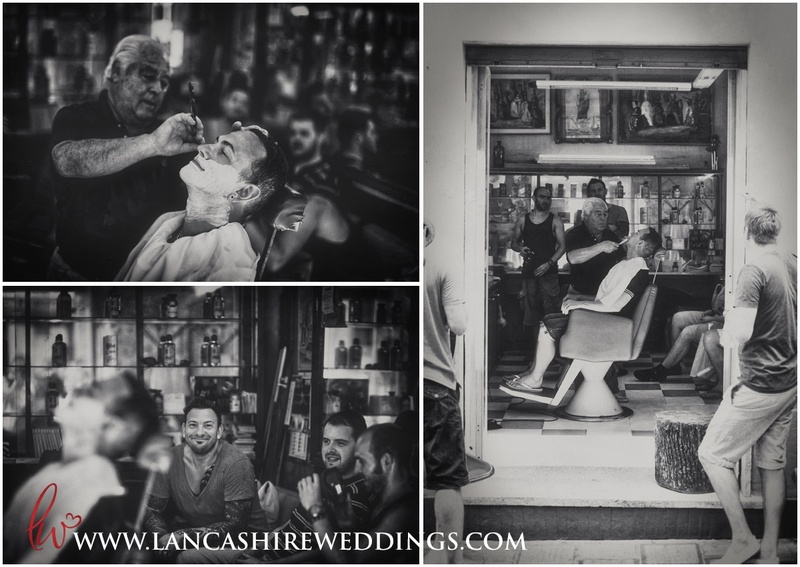 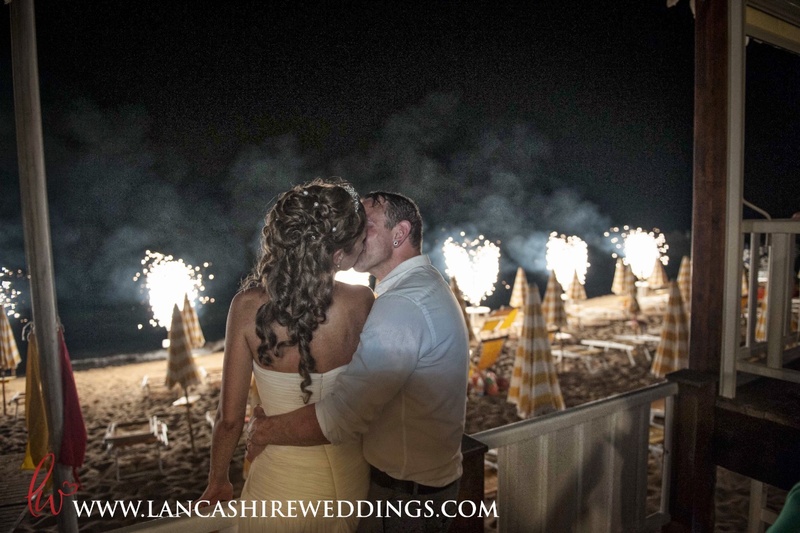 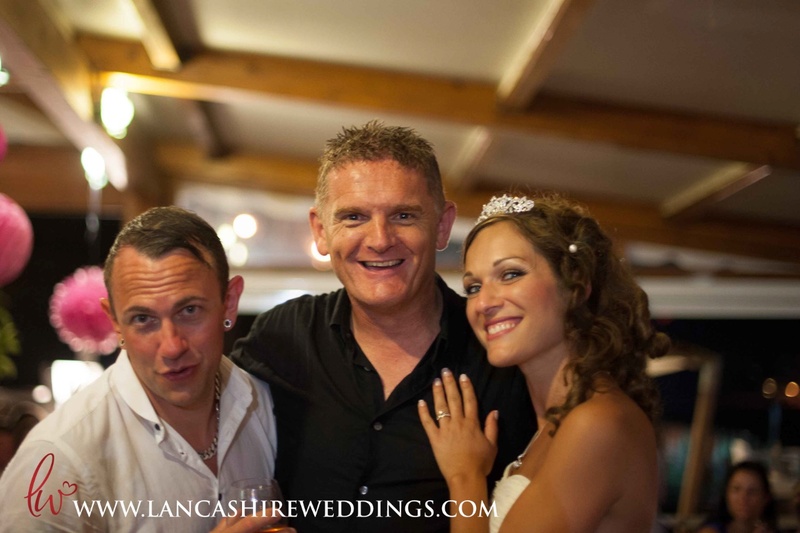 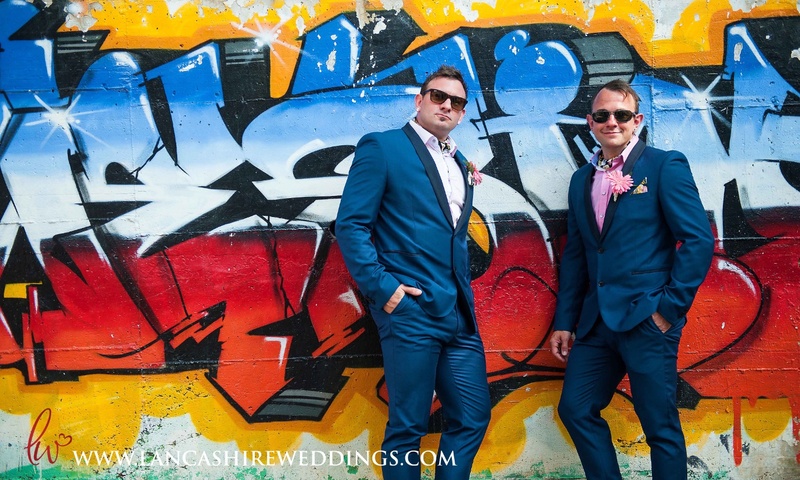 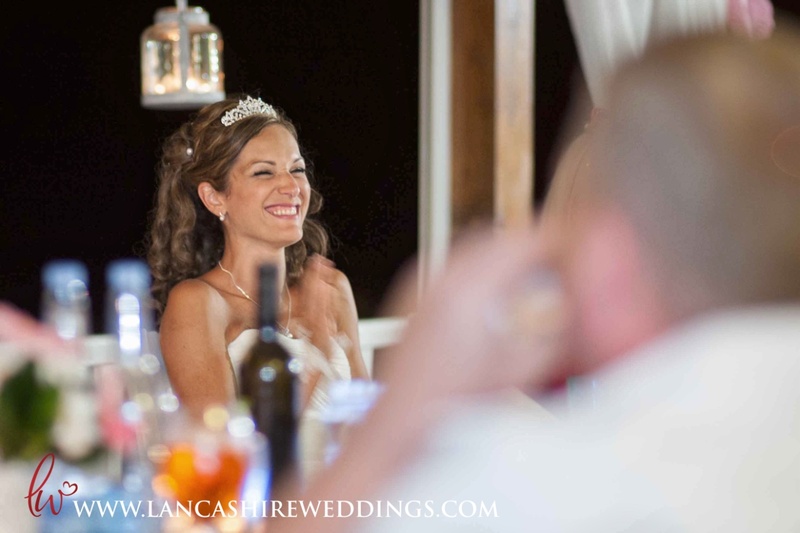 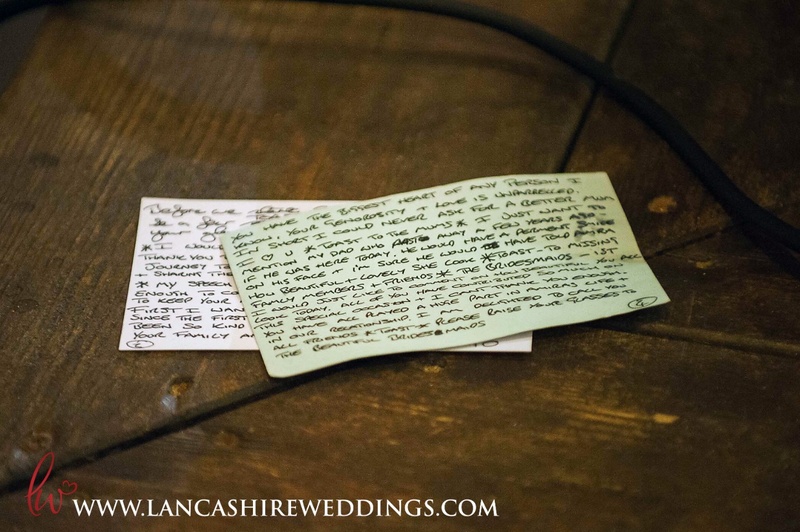 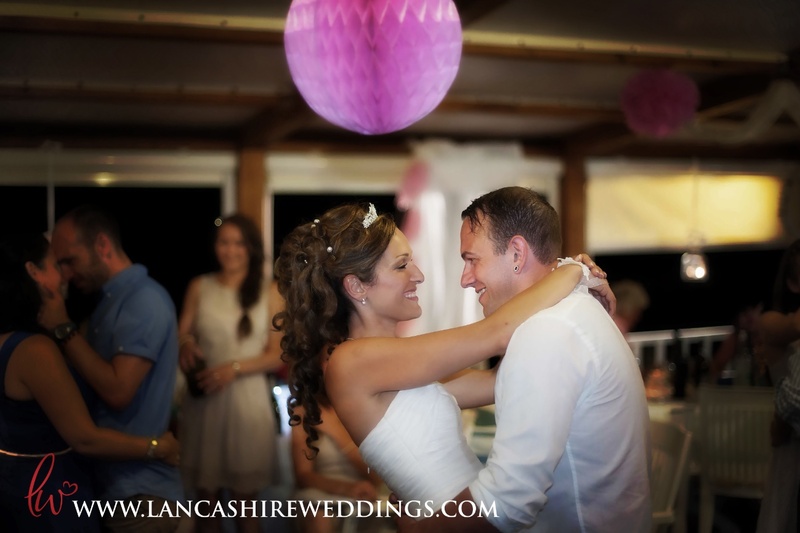 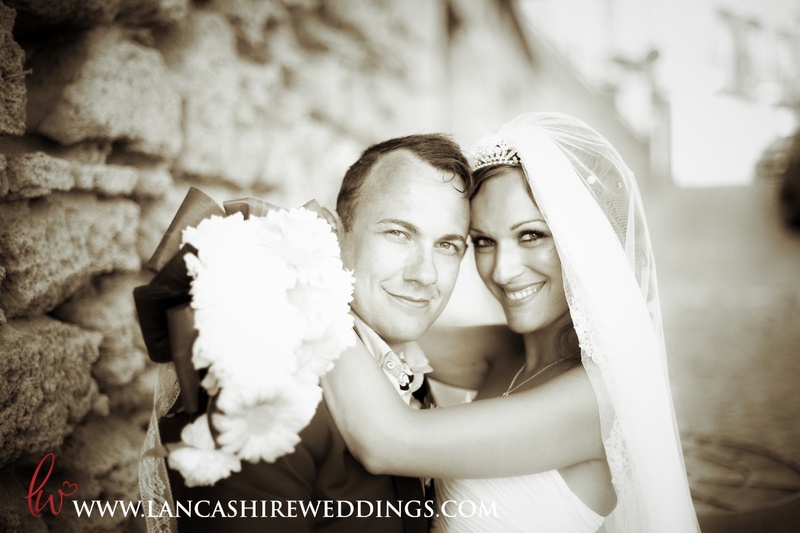 A couple so in love, intimate, colourful and so romantic, it was absolutely the perfect wedding. 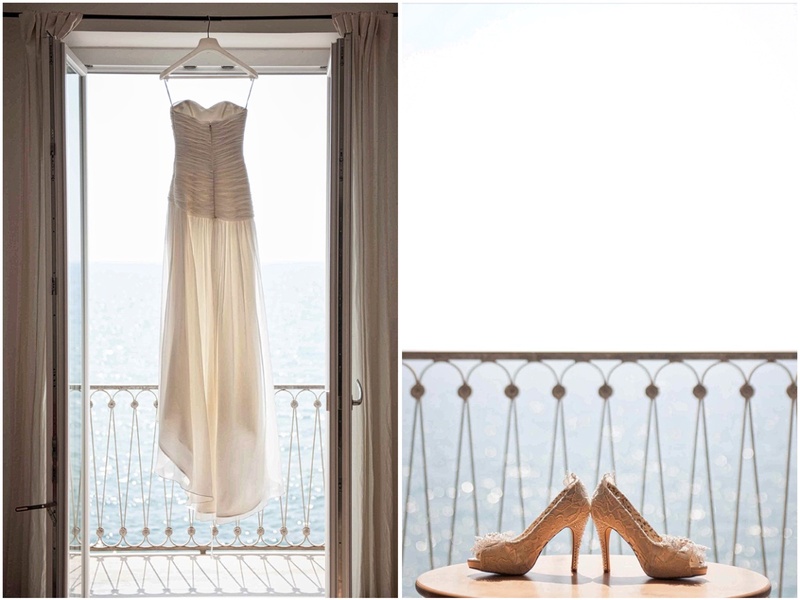 It's all here. 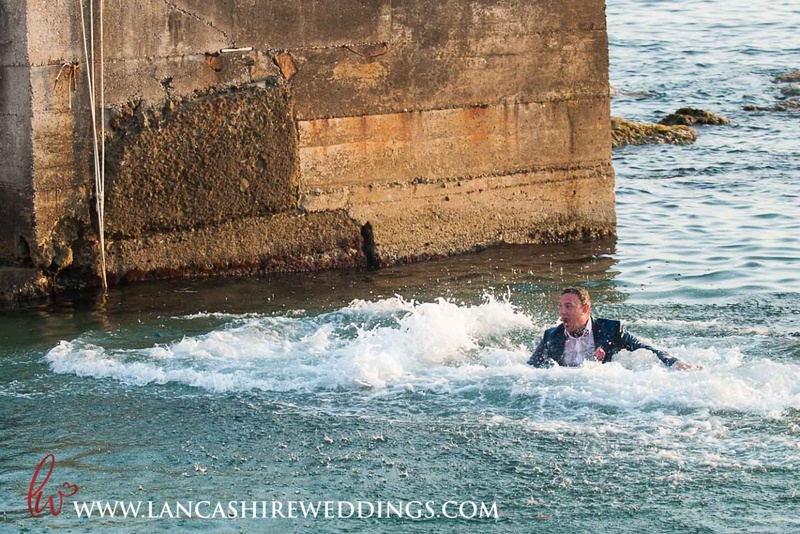 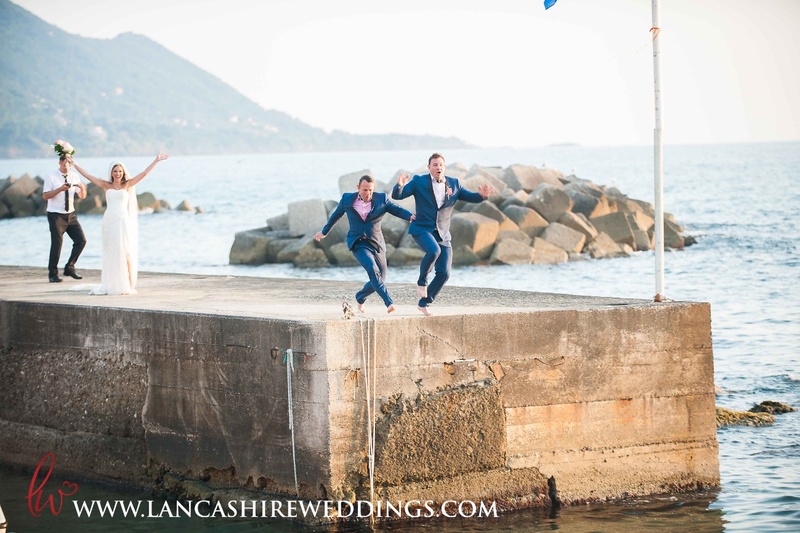 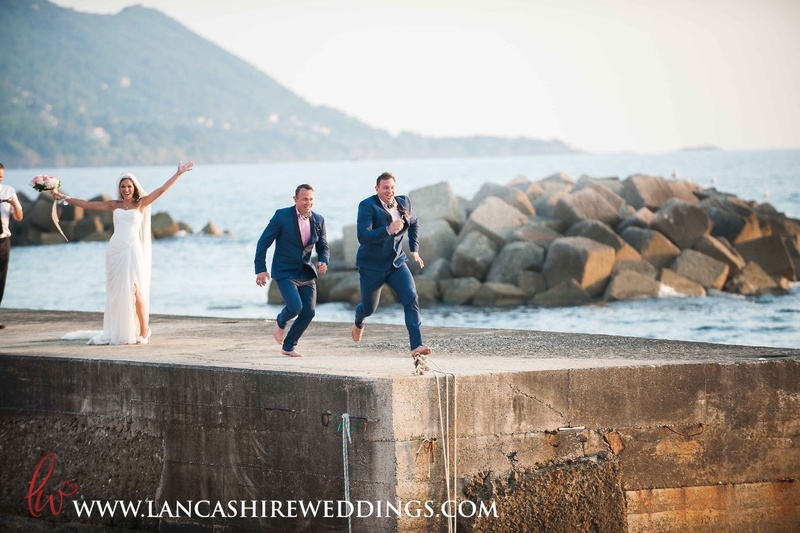 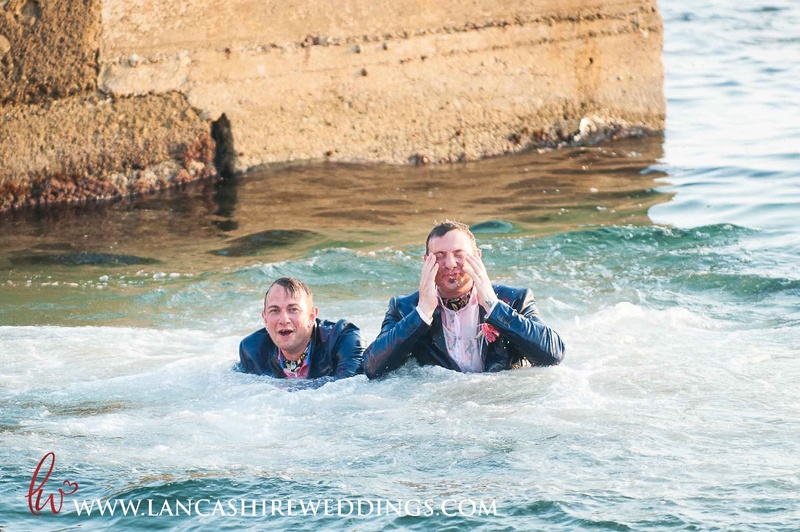 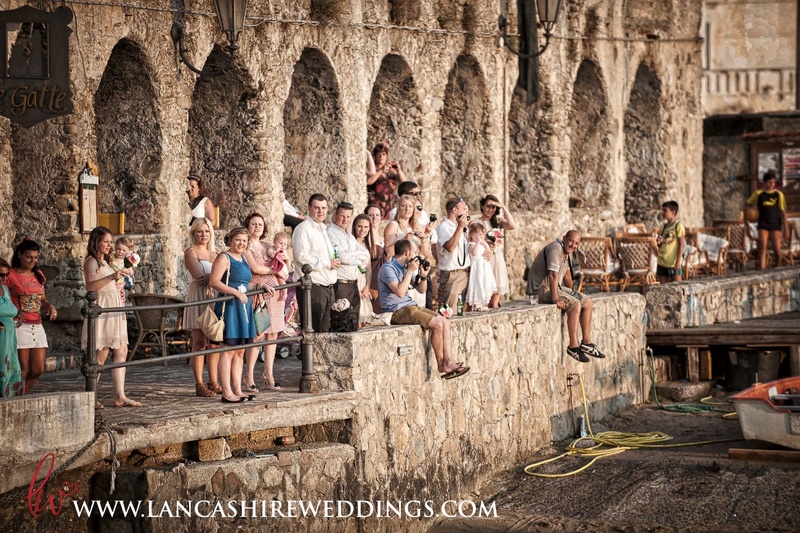 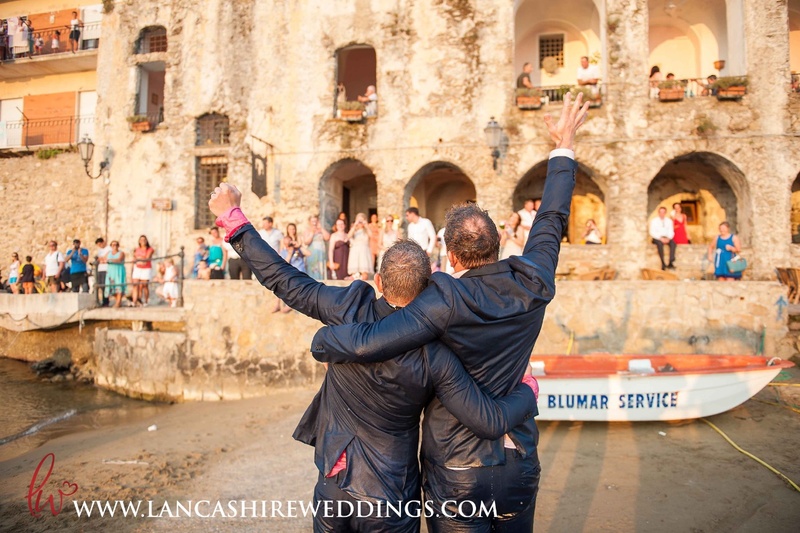 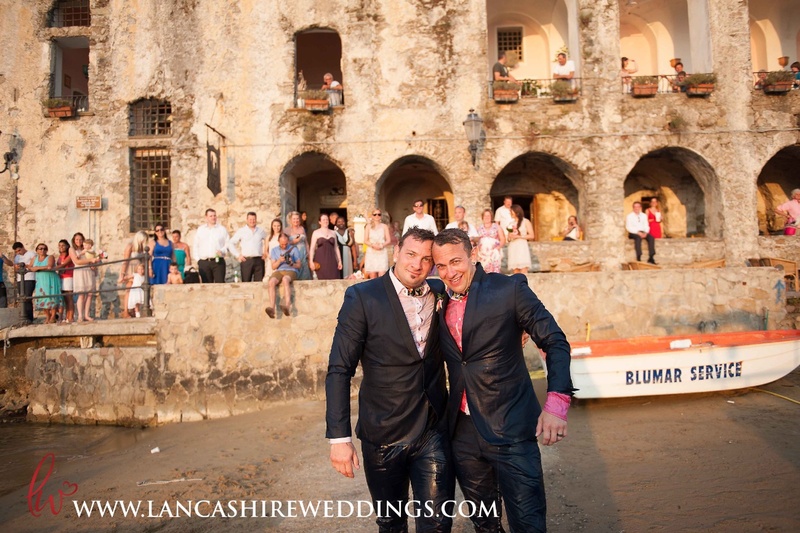 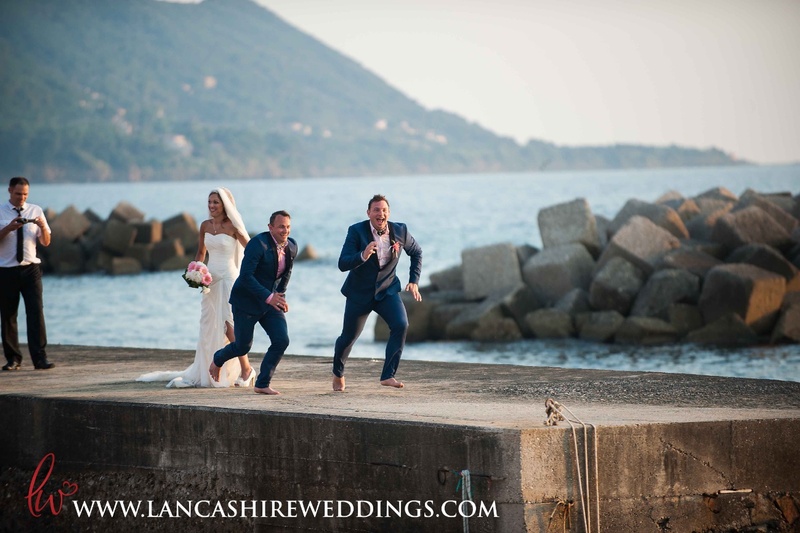 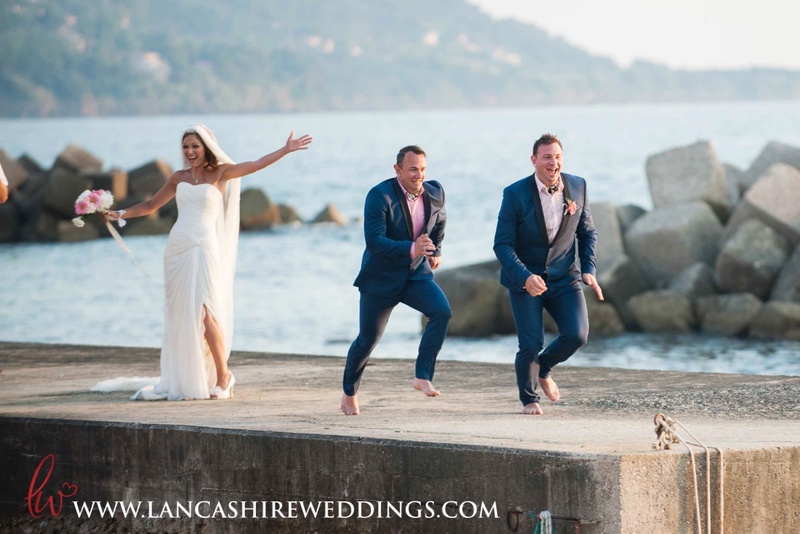 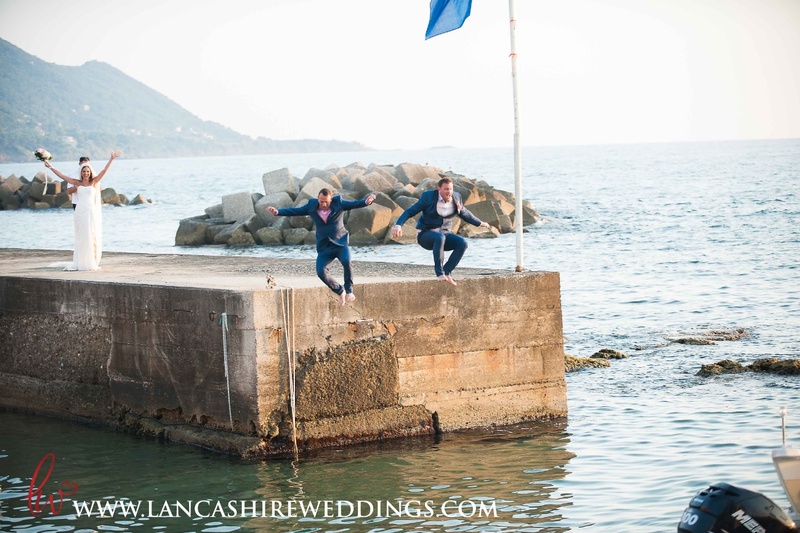 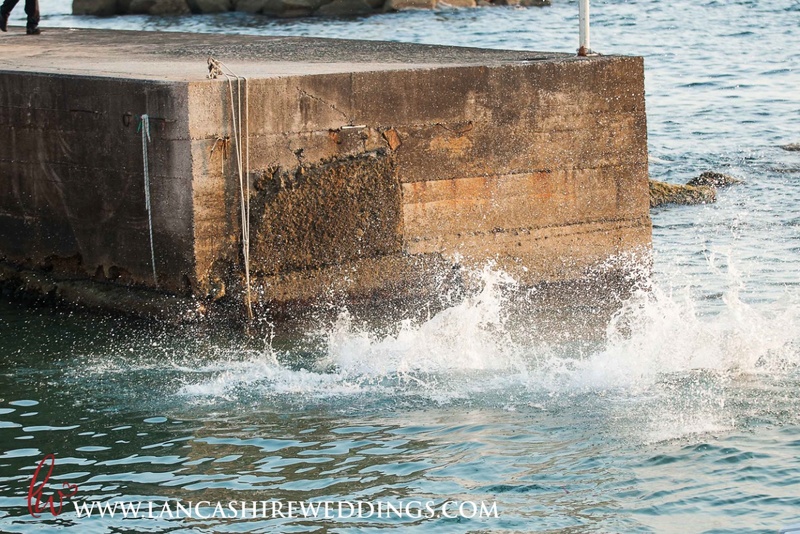 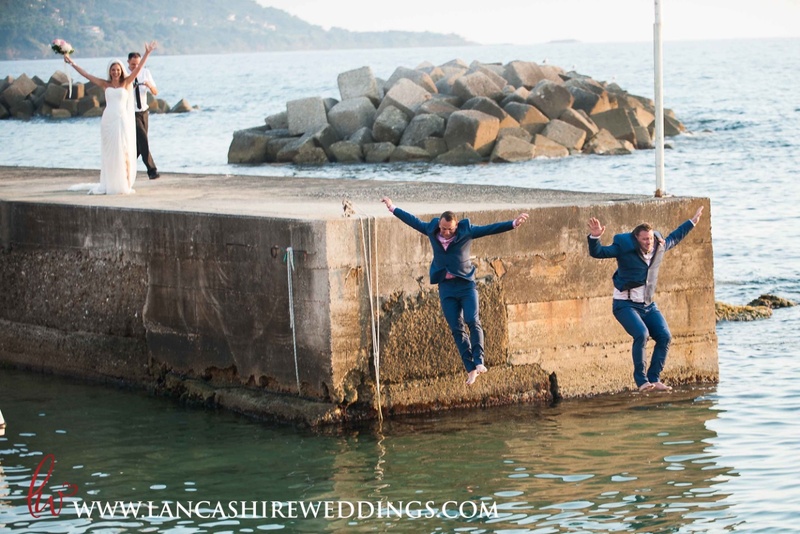 Check out the suprise moment when the Groom and Best Man jumped off the pier into the sea. 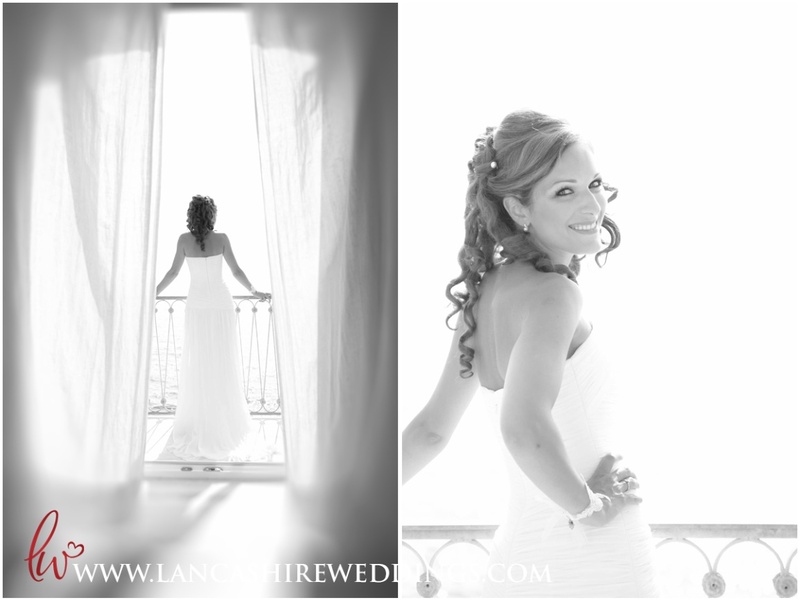 Pam Morgan - This wedding is insane, amazing work, blown away!